Deeply honored to have been asked to be a part of the history of Teruel. 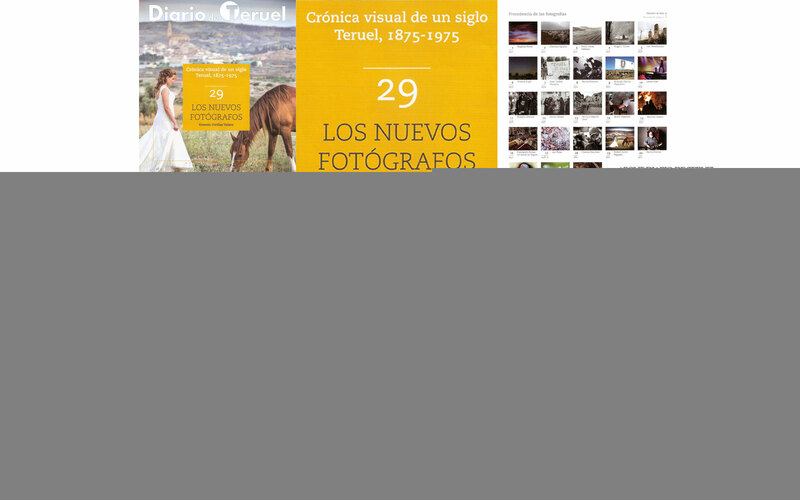 The local newspaper of Teruel, Diario de Teruel and Curator & Art Critic Ernesto Utrillas Valero have selected 23 photographers in Arágon for the 29th visual chronicle of the history of Teruel called: ¨The New Photographers.¨ Diego Hernández Estopiñán and I are featured among those selected esteemed photographers. There is a continued enthusiasm for photography in Spain, especially in Arágon, with the young International photo festival, Teruel Punto Photo, the photography seminars in Albarracín Seminario de fotografía y periodismo and Certamen internacional de fotografía Villa de Andorra. If you have more photography events or festivals to add, please send us a comment. 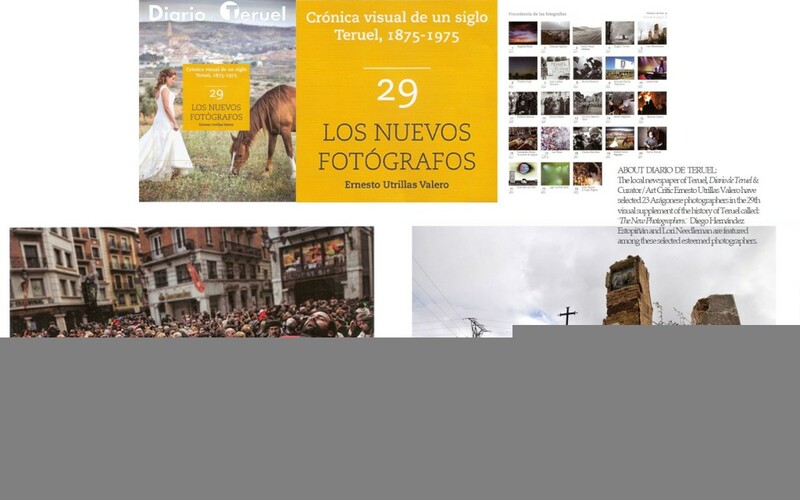 Share the post "Los Nuevos Fotógrafos & Photo Festivals in Spain"
August 22, 2014 in lorineedleman.com, People, Photography.